Home / Does the USS Arizona oil leak into the water? Does the USS Arizona oil leak into the water? Yes as of this writing in 2015 USS Arizona oil leak continues to be seen in the water. The sunken USS Arizona is located below the Arizona Memorial. After over 70 years it has not stopped. 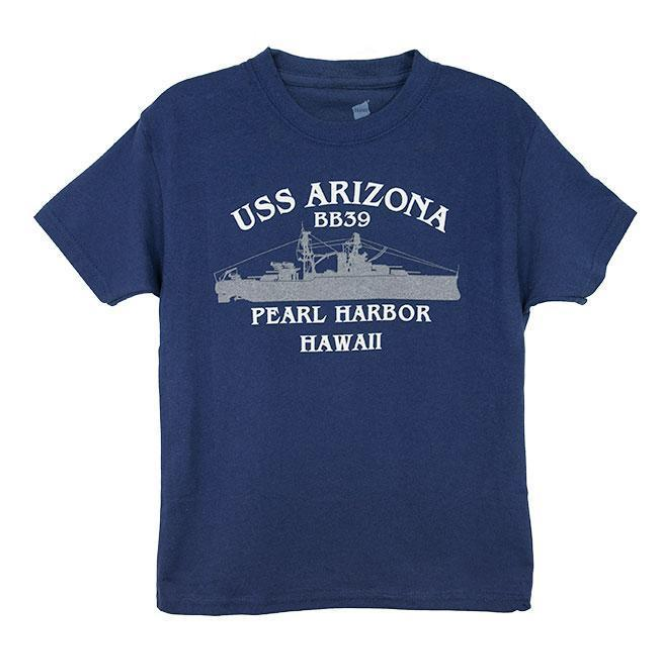 On Pearl Harbor Tours you will board the Arizona Memorial. 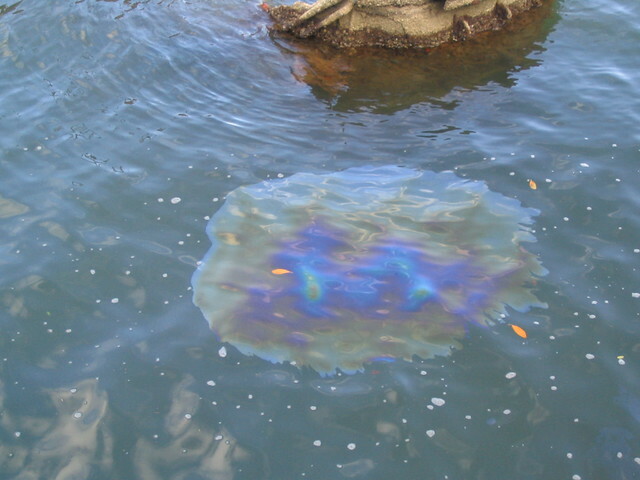 When you look down at the battleship below the water, you will see the rainbow oil colors on the surface. There have been studies done to determine whether the leaking oil is an environmental hazard. After the studies, the Navy determined to continue to allow it to leak rather than attempt to stop it or remove the ship. Microbiologist, Ralph Mitchell had corroding metal put on ice and sent to his laboratory at Harvard. He was studying the bacteria that were feeding off of the USS Arizona Memorial Oil leaking out. He determined that the bacteria was speeding the corrosion of the monument. Funding issues prevented more studies and any action from resulting. 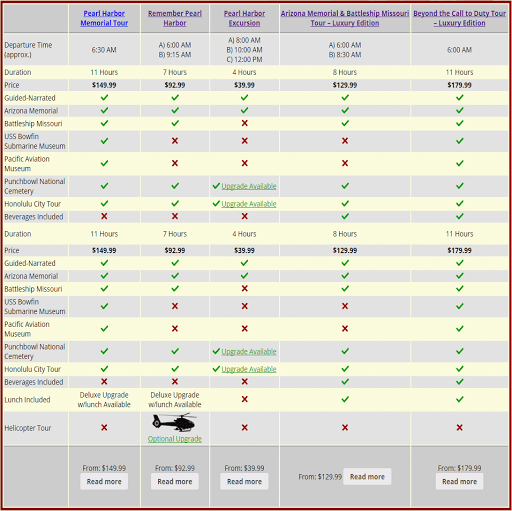 ← Does the USS Arizona oil leak into the water?